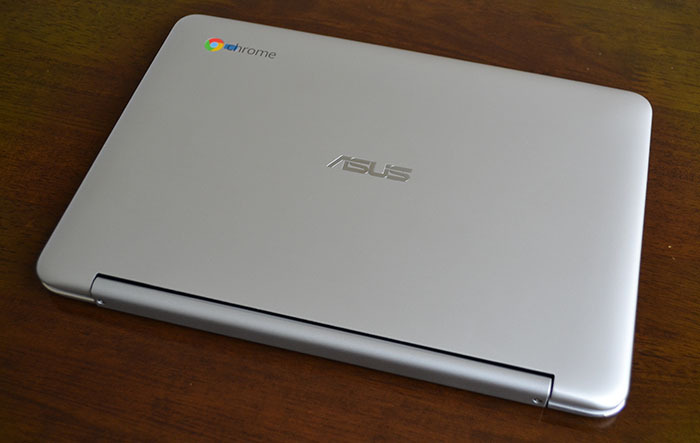 The Google-created Chromebook has been around for over four years now. Designed to offer a low-cost laptop running the company's Chrome operating system, partners such as Acer, Samsung, Asus, HP and, of course, Google itself, have improved the basic Chromebook through an iterative approach. But Chromebooks find themselves at something of a crossroads. The steady rise of tablets erodes much of the value proposition while fully-fledged laptops featuring Windows 10 are cheaper than ever. Though sales figures are encouraging - Gartner is predicting 7.3m units shipping in 2015 - the platform needs a killer product to ignite real interest. 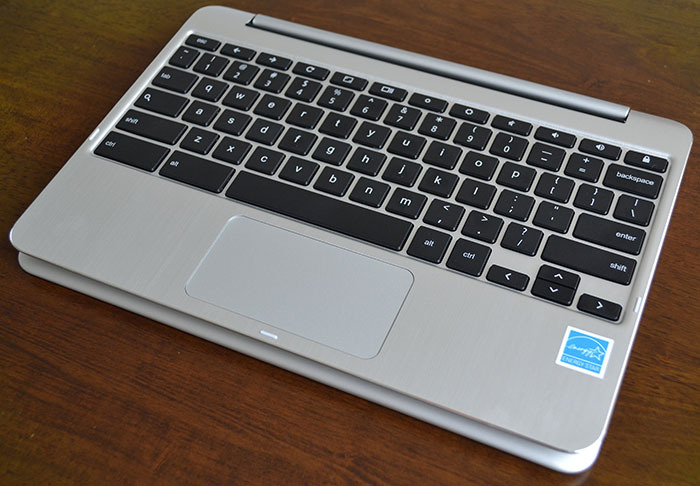 Asus is hoping that product is the newly-announced Chromebook Flip C100P(A). The Chromebook Flip bucks the trend in more ways than one. Rather than imitate the slew of other recent Chromebooks featuring an Intel Celeron processor, the Flip opts, instead, for a quad-core Rockchip processor based on ARM technology. Asus reinvests the presumed cash saving into a 360-degree hinged touchscreen that makes the Flip one of few touch-enabled Chromebooks. This intriguing device, priced from $250 in its base configuration, deserves a closer look. What's immediately striking is the excellent build quality. The Chromebook Flip's shell is hewn from aluminium and resembles, quite closely in fact, the much more expensive Chromebook Pixel made on behalf of Google. Such construction wouldn't look out of place on a laptop three times the $250 starting price. Aesthetics are married to sleekness and lightness, with the Flip measuring just 15.6mm thick and tipping the scales at 890g. Sure, this makes it heavier and larger than most tablets but, importantly, significantly more backpack-friendly than regular laptops. There's thought in the overall design as rather than rely on a hinge on either side, which often leads to a clunky opening and closing experience, the panel is attached via a larger, smoother hinge in the middle. An adequate amount of hinge stiffness ensures the screen stays exactly where you position it. Meanwhile the sensible weighting stops it from toppling over no matter what the viewing angle. Giving the Flip its well-deserved name is the full-on rotation that enables the laptop to run in de rigueur tablet guise. Skipping over to that section would do the keyboard a disservice because it is one of the better ones available in a genuinely thin-and-light form factor. Though space compromises have to be made in order to keep to the 263mm width, the keyboard doesn't feel overly cramped or cumbersome. Key travel is good for such a thin profile while, understandably, it's designed with Chromebook OS usage in mind - the regular Caps Lock key gives way to Search and the usual function keys are routed instead to common Chrome tasks. The trackpad, too, is solid. It supports Chrome's gestures while right-clicks are made by using two fingers. It's perhaps a little too small for our liking but there's not much more Asus can do with the real estate it has to work with.